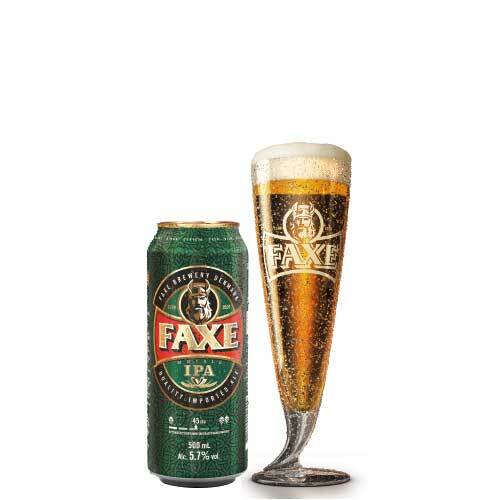 Faxe IPA in brewed with mosaic hops which gives a hoppy and fruity taste. 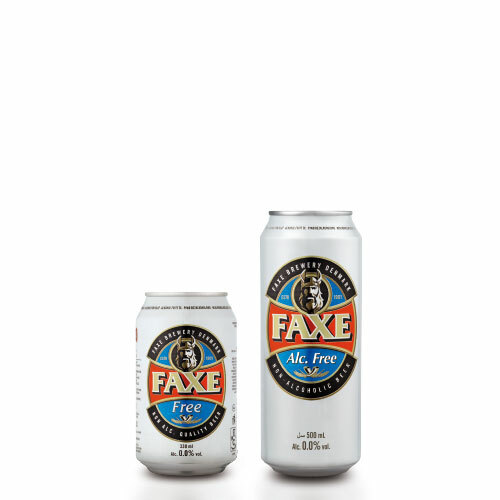 Faxe IPA is a fresh and hop bitter india pale ale. 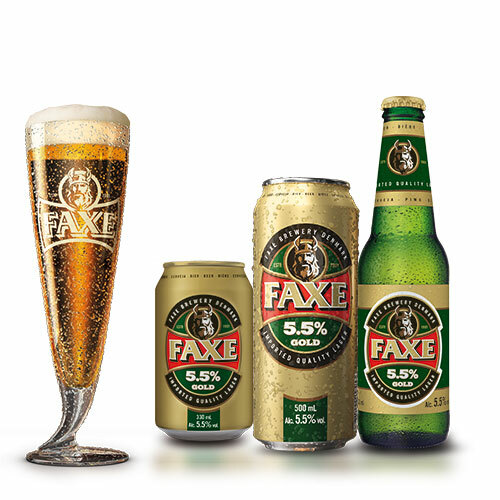 Brewed with generous amounts of mosaic hops and selected malts which makes an very tasteful and intense beer – a real thirstquencher! 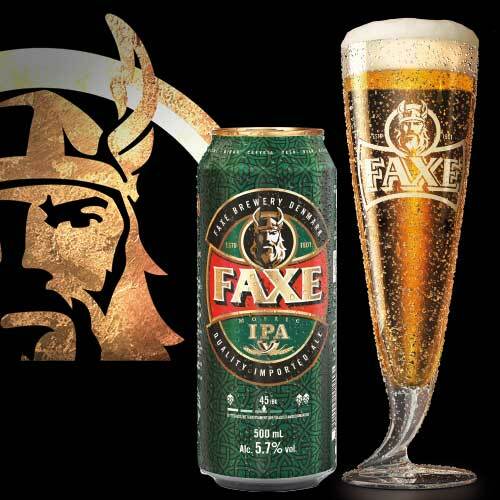 Although IPA is originally developed for fareast export from uk, it is the american interpretation with local hops such as mosaic that gives the beer a more fruity taste of citrus, tropical fruits and ancient pine tree aroma from the denmark. 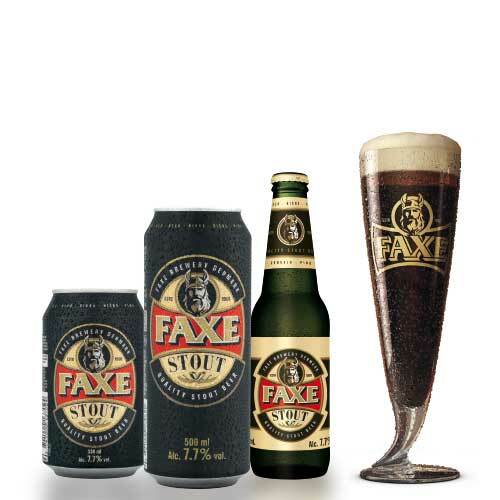 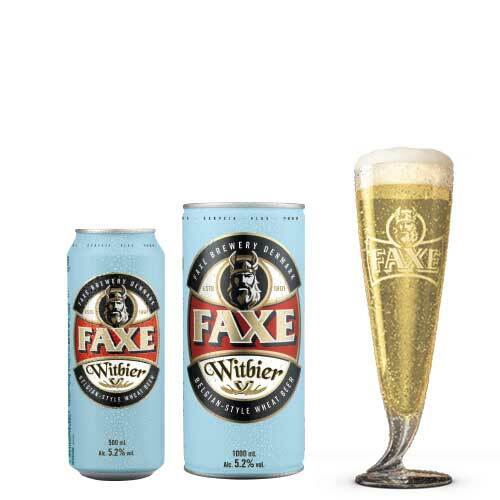 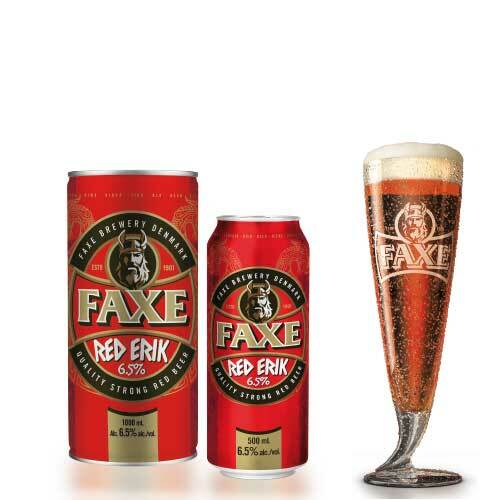 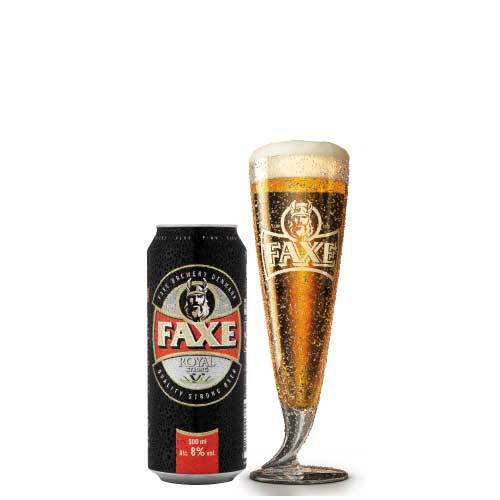 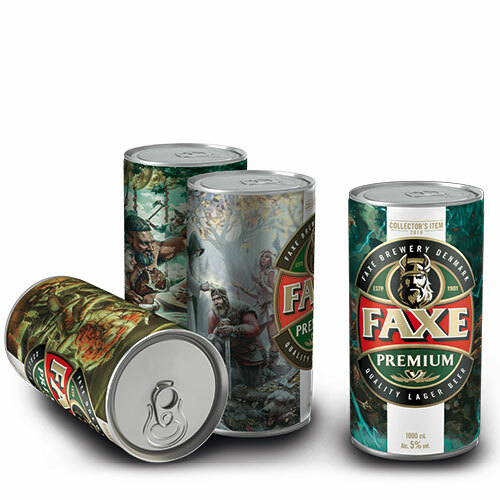 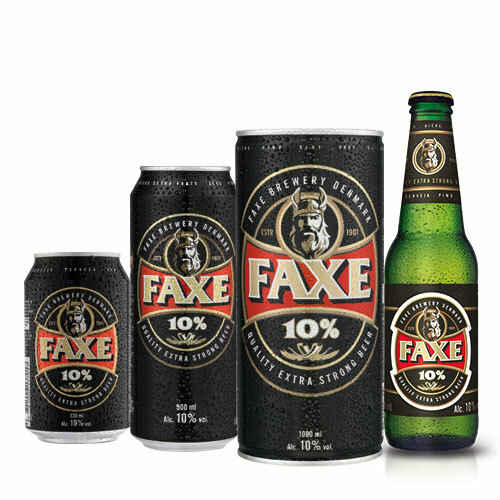 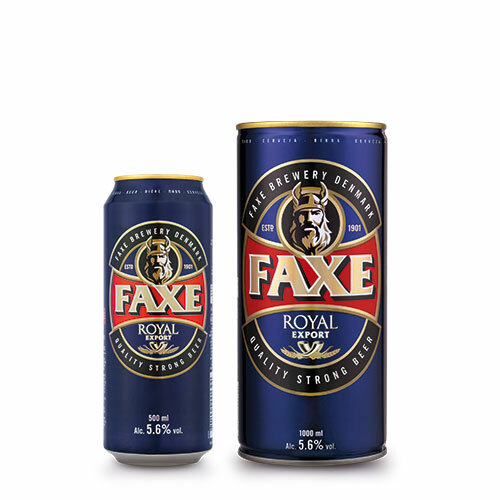 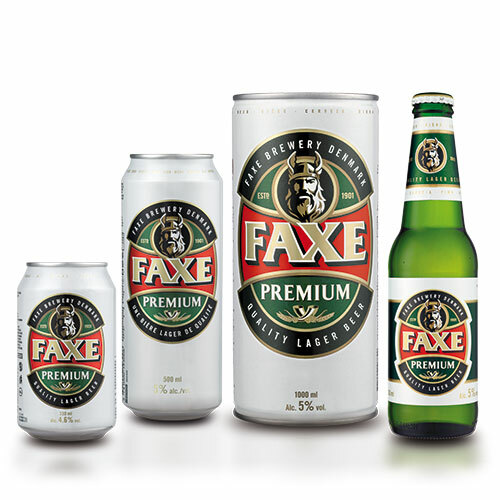 Faxe IPA 5.7% – quality IPA imported from Denmark.